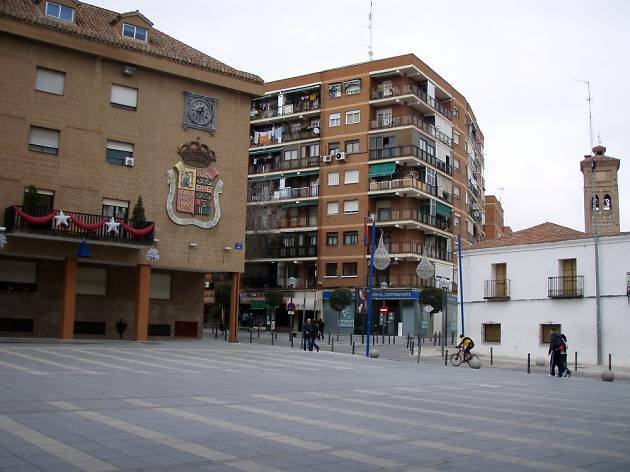 This Madrid town is situated in the south of the autonomy, 18 km from the centre. With over 200,000 residents, it's one of the largest towns in the region. 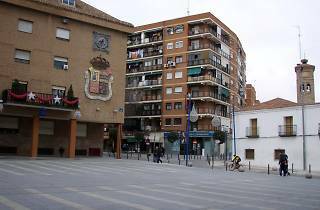 Although in the 1970s it was known as a commuter town, Móstoles now holds one of the technological campuses and headquarters for the Rey Juan Carlos University and the University Classroom UNED. Also, it has one of the test centres for the Provincial Traffic Department.